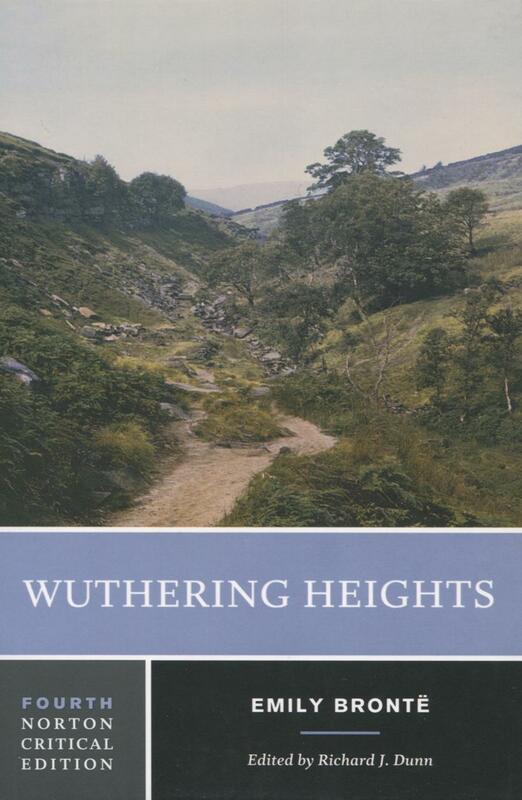 Wuthering Heights (1847), Emily Brontë’s only novel and one that has inspired many a dramatic adaptation, revolves around the orphan Heathcliff and his tempestuous relationship with the wealthy Catherine Earnshaw. Structured as frame narratives provided by several characters, the novel focuses on the class divide between the lovers, whose passion comes to have destructive consequences once Catherine marries into an upper-class family. Brontë’s embrace of the Gothic tradition and incorporation of supernatural elements reveal the dark side of humanemotion on the moors of Yorkshire, England. Emily Brontë (1818-1848) spent most of her days in a parsonage in a small village on the wild and bleak Yorkshire moors. Despite their isolation and the male pseudonyms that they first had to publish under, the Brontë sisters shared a rich literary life.